Season 2019 - the castle tours will be limited! We are looking for witnesses! 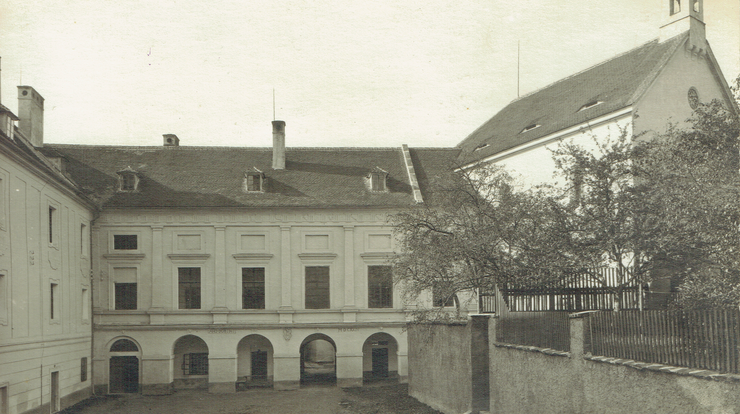 The State Castle Vimperk became a part of the National Heritage Institute only on January 1, 2015. It was taken over in very bad condition caused by the long period of neglected maintenance. Therefore the castle tours are not equipped with furniture, carpets or paintings – on the contrary you can see the castle devastated, before its restoration. But what can be more interesting that exploring the castle before the restoration? You can see the castle in its unadulterated shape; let it to speak to you through details. 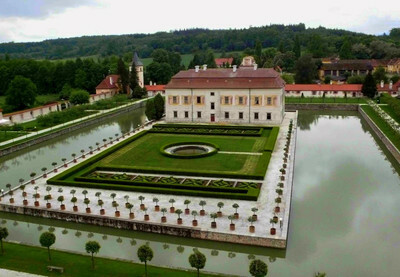 Notice the window's components, revealed historical paintings, ceilings or floors... After all, the most interesting at the castles is their history and the Vimperk castle history is truly rich. We are looking for witnesses of a life at the Vimperk Castle! 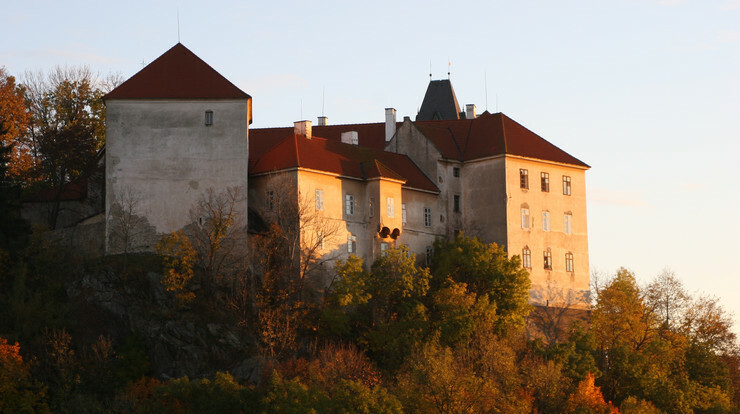 Did you, your parents or grandparents live or work at the Vimperk Castle? Do you have any photos from time when castle was used as flats and offices? Please let us know!